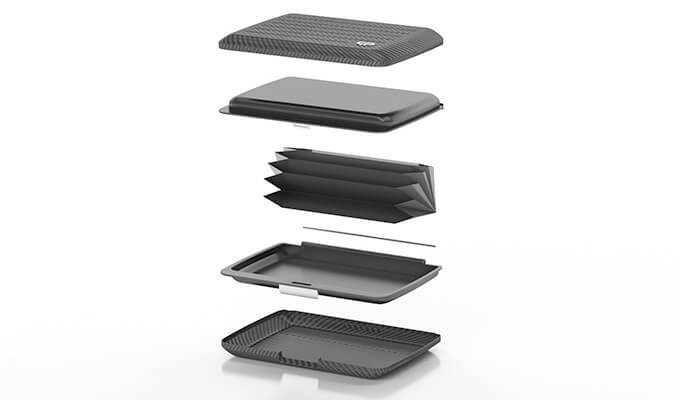 Present for over a century in many objects of the everyday life, carbon fiber gained its nobility over time in advanced fields thanks to its outstanding characteristics. Firstly used as a component for advanced industries, this material has become a must for selling products firmly focused on the future. At Ögon, this is our way of thinking, and even our philosophy. Since 2004, we wish to offer everyone, new products with revolutionary functions without forgetting yesterday's values. Our first wallet, the Stockholm, was born from this union between yesterday and tomorrow. Always focusing on innovation for all our projects, it was obvious for the team, to link our expertise to this material which has allowed many revolutions. To develop a revolutionary product, we wanted to collaborate with French carbon experts in order to have better control on all of its features. Today, we have a complete range entirely conceived in France with our partners. Exchanges around the design of each of these models made it possible to set up a collaboration as resistant as the filaments that make up the carbon fiber. 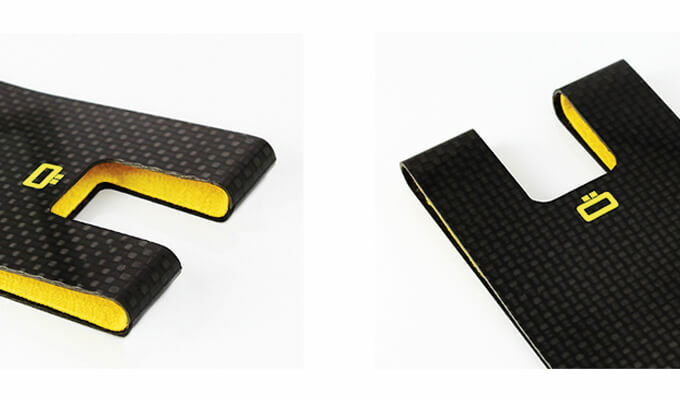 The 3C - or Carbon Card Clip - was the first wallet of this range to be released. Made of a single sheet of carbon fiber bent at very high temperature and pressure. With these small measurements - 8 millimeters thick, only 15 grams and a higher resistance than the materials we usually use - it had everything to become a best-seller. Our know-how in RFID protection made it possible to equip this card clip to meet our expectations. Quickly after, the 3C was followed by its little brother: the Carbon Passport Clip. Like its predecessor, the CPC is made of a carbon sheet with a slight difference: it's larger. Thus, this clip can hold your identity papers and your plane tickets. If you are a biometric passport owner, your data will be protected since the CPC is equipped with the same RFID protection system as the 3C and all our other models. 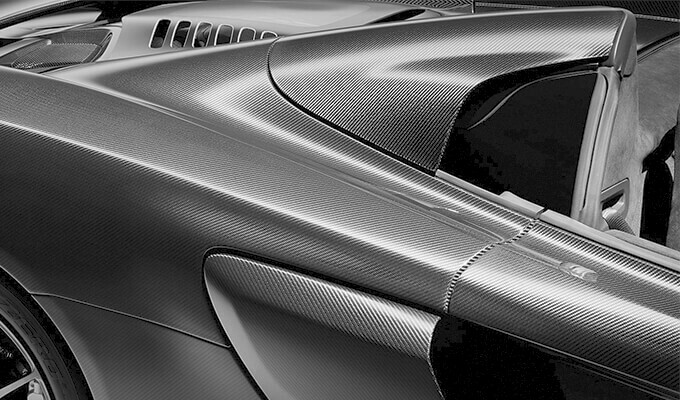 After gaining expertise in carbon fiber, we decided to redesign our previous models with this material. In 2014, on the occasion of the tenth anniversary of Ögon, we launched a new version of the Stockholm V2 made in carbon fiber. The water resistant and shock proof model with its metal clasp is available with this nobel material under the name Stockholm V2 Carbon.